The Core Belief Balance is a beautiful gift you give yourself. It's like a "foundation inspection and repair" that we perform on our mind/body/spirt systems! If our foundation can't support the new wing we want to build, our new construction will be unstable at BEST. First we will muscle test the 26 Core Beliefs and identify the ones that are weak or UNSUPPORTIVE of your highest and best good. The Core Belief Balance process usually takes around 90 - 120 minutes, but that can vary greatly for certain individuals. You'll want to schedule it on a day when you will be able to rest after your appointment. Alternately you can ask for an evening appointment so bed time won't be too far away. The Core Belief Balance is a POWERFUL process that takes time to integrate fully into your Mind/Body/Spirit system. 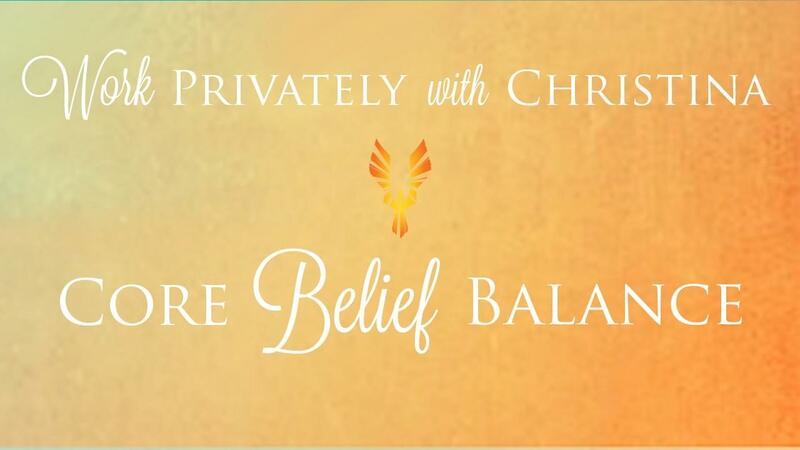 So when you purchase a Core Belief Balance session, you also receive either 6 months or 1 YEAR of SUPPORT in the Conscious Creation with Christina online portal. This includes the Sacred Circle of Conscious Creation which meets via Video Conference twice a month (or you can catch the replay). 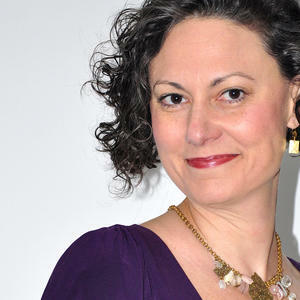 The Conscious Creation with Christina portal has a growing library of tools & resources to support you as you release the limits to achieving the life you WANT to live! FAQ: Can I purchase a Core Belief Balance session WITHOUT the online portal and support group membership? Not at this time. The Core Belief Balance and the days, weeks and months that follow can be an intense time as you transition to living your life from this newly balanced place. Usually this is a positive experience where many things in life begin to fall into place more quickly and easily, but sometimes it includes some challenges as "old" unsupportive habits "crumble" to make room for the new, supportive habits we initiated with the Core Belief Balance. No matter if we experience this transition period as "positive" or "challenging" (or a combination of the two), we can ALL benefit from the support and insights of others who have been through the process. It's important to have this support system already lined up so it's easy to access when the need arises.